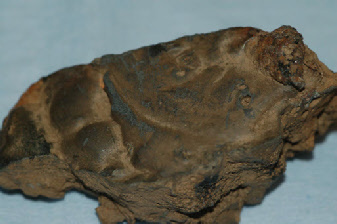 Material classified as slag or metalworking debris by archaeologists derives from a wide range of activities. Some of the debris can derive from a range of metalworking activities, e.g. hearth lining, or may derive from metalworking activities or other technological processes e.g. fired clay or may not derive from metalworking at all e.g. Fuel Ash Slag.